Think you don’t like soccer? Rethink this and come at it with a gambling perspective. There is a lot of money at stake in this year’s World Cup and we are right around the corner. 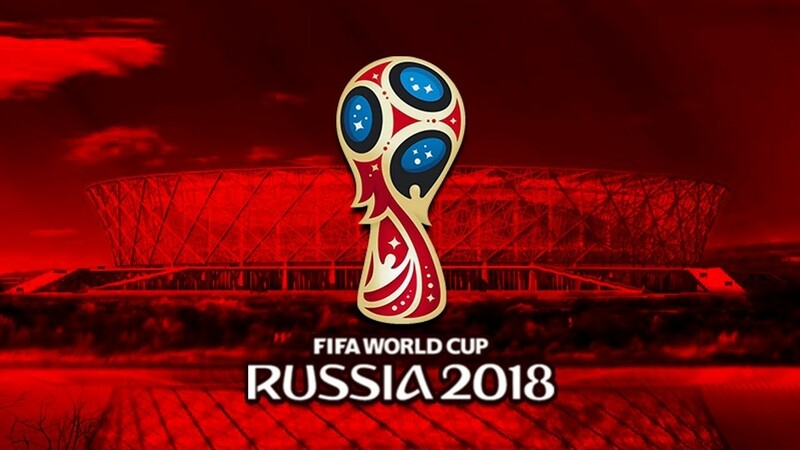 The 2018 World Cup kicks off on June 14th and goes through July 15th. This event is a world class soccer tournament where the best of the best soccer clubs worldwide have qualified for this rare opportunity. The Crème de la crème of soccer players from around the globe represent their native country in hopes of bringing home the world’s most coveted trophy. This year the World Cup return to Europe for the first time since 2006 when it was held in Germany. Russia won the prize and is expected to be a bigger than life host as they kick off the action against Saudi Arabia on June 14th. The story lines this year are of course the two best players in the world with Lionel Messi and Cristiano Ronaldo leading the way for their respective countries, Argentina and Portugal. As always, no matter where the venue or how often, Brazil is considered one of the favorites, can Neymar lead his country to a sixth World Cup? The World Cup soccer tournament is much like the NCAA Tournament in term of betting action. The action simply never stops, it is ongoing for a month and if you thought the NCAA Tournament offered options; you have seen nothing yet! Sportsbooks all over the world have been gearing up for this one month of action for the last four years. They want to cash in big and they need your help to do so. Find a great bookie now, find one that is offering all the great wagering options in soccer and all of the prop options as well. There are a few top of the line bookmakers to choose form and having more than one for this tournament will be a great idea. Shop around, get the best lines and odds and be prepared with a deposit in a few books. This way you can play against yourself and hedge if need be. Be sure to check out all of the great online sportsbook reviews and whatever you do, stay away from the “Walmart’s” of the sportsbook industry. They tend to slow pay and they love to wrap you up in rollover for the next year! Who needs this? The best advice is to steer clear. Be sure to check with your current sportsbook for details on the above ways to bet. The four options highlighted are the most popular ways of betting soccer and most of the offshore sports books will have a “how to bet” section. If yours doesn’t, then by all means, find one that does. Soccer may not be considered the “action’ sport but that’s a misnomer, don’t believe it. Soccer is a fast paced and nothing but action filled sport for 90 minutes of nonstop madness. There may not be a ton of scoring but don’t let that fool you. Soccer is built on strategy, intense game planning and athleticism. The most fit and in shape athletes in the world, are soccer players and it’s not even close. Gather yourself and gear up for a month’s long worth of nonstop soccer action. Not only find a great bookie but find a great game adviser site as well. There is a lot of money to be made playing the World Cup.